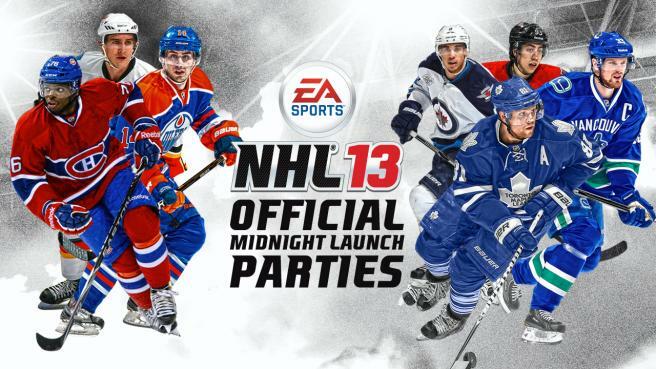 Come celebrate the launch of EA Sports NHL 13 at the EB Games Canada Exclusive NHL 13 Launch Party. Pre-orders of NHL 13 picked up at midnight September 11, 2012 will include an alternate NHL 13 cover sleeve. Lineups will begin at 7:00pm to secure a chance to have your copy signed. Vancouver Canucks’ Henrik Sedin will be attending and signing alternate cover sleeves.